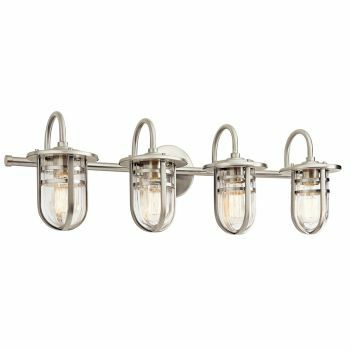 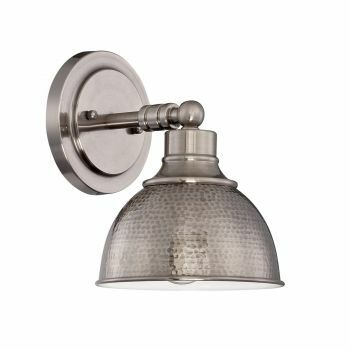 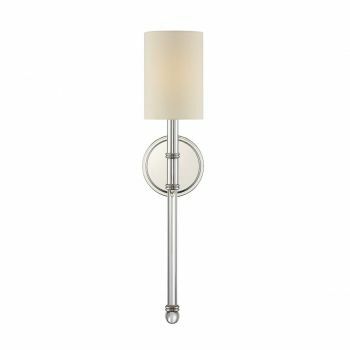 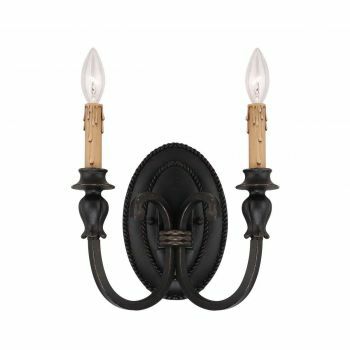 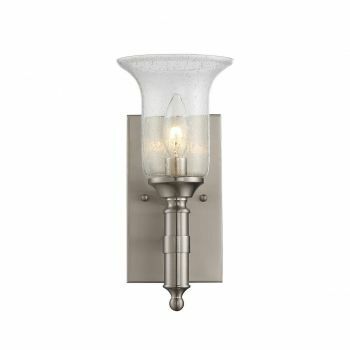 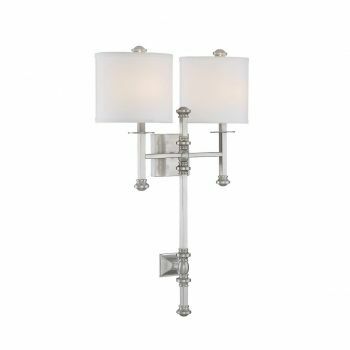 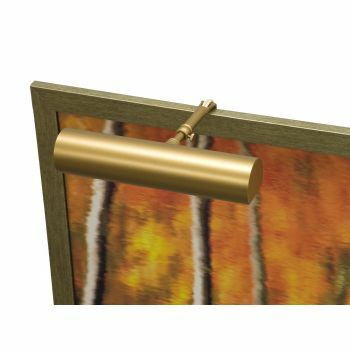 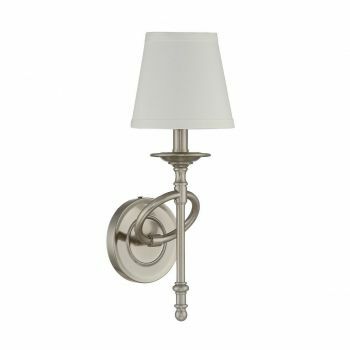 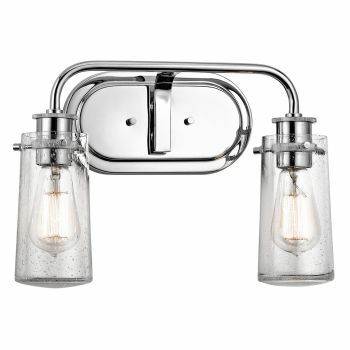 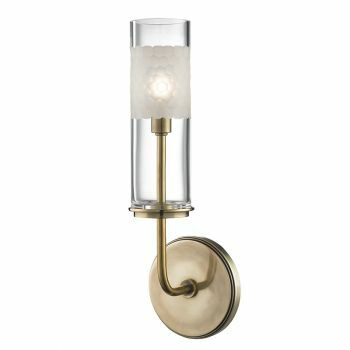 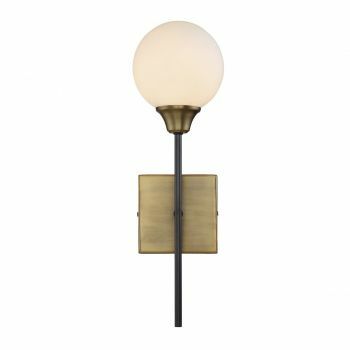 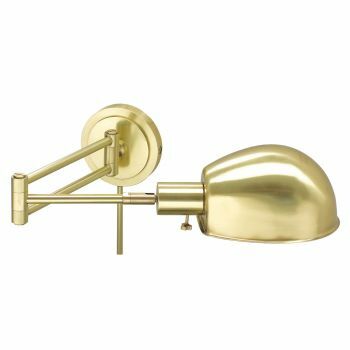 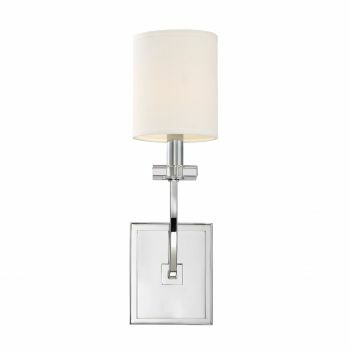 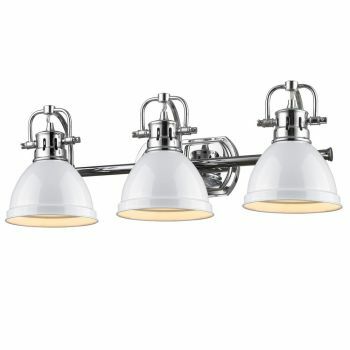 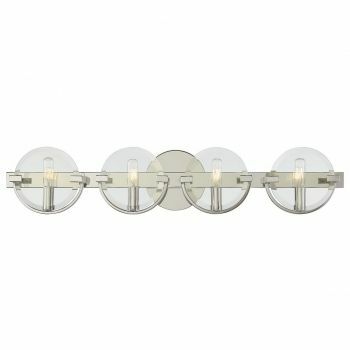 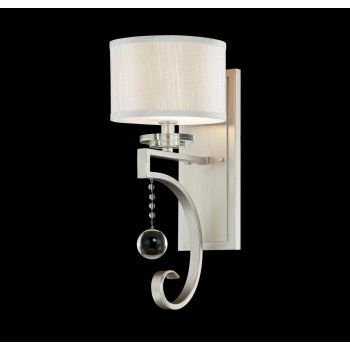 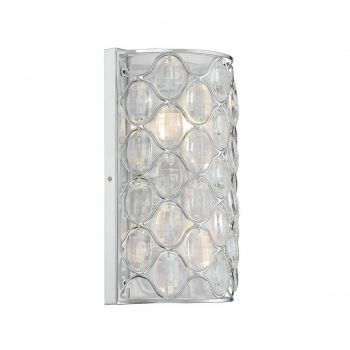 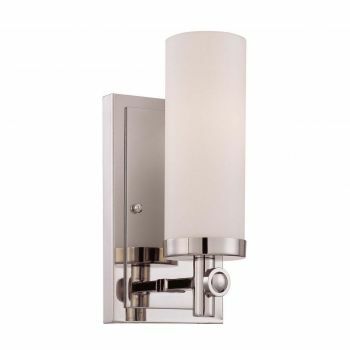 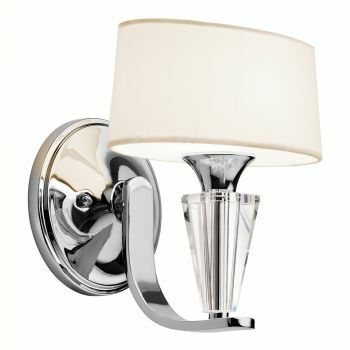 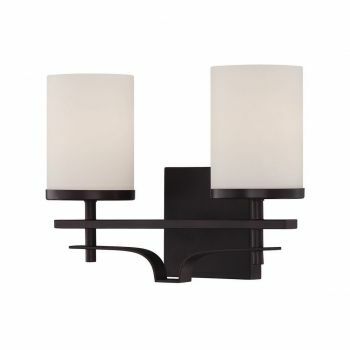 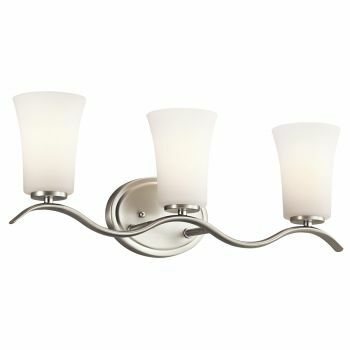 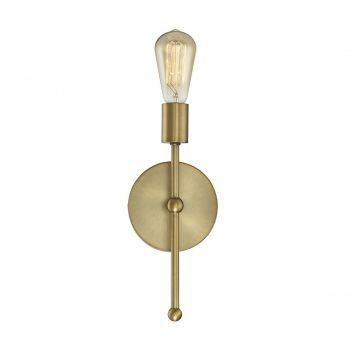 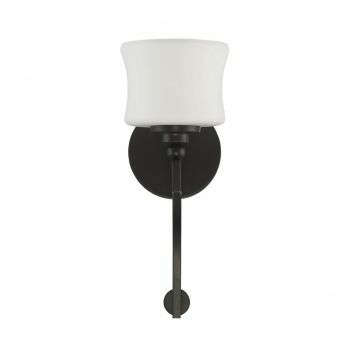 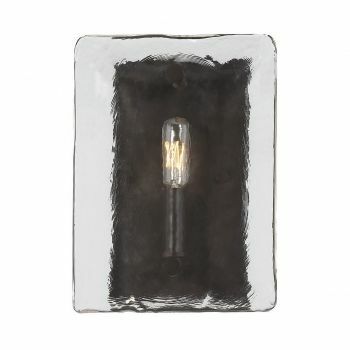 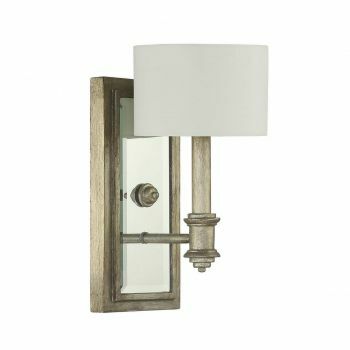 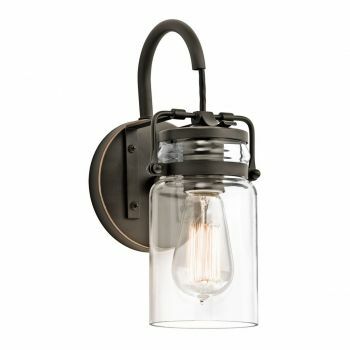 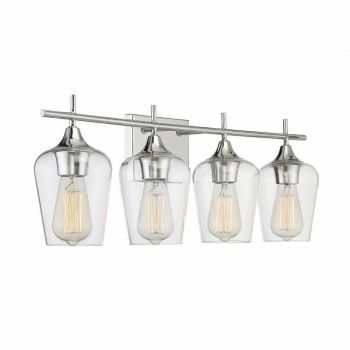 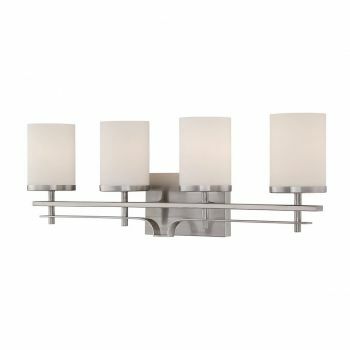 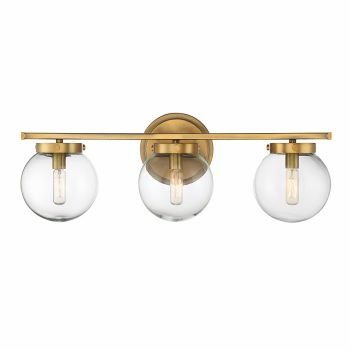 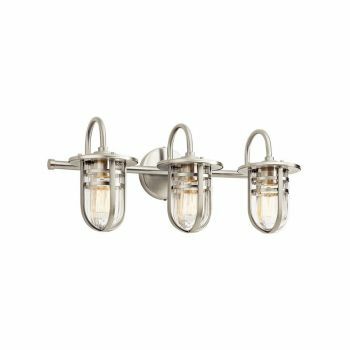 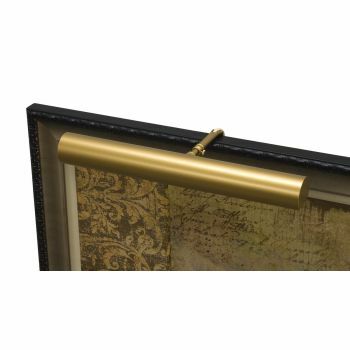 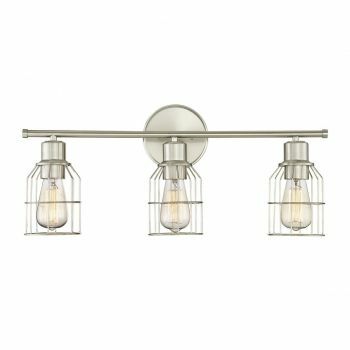 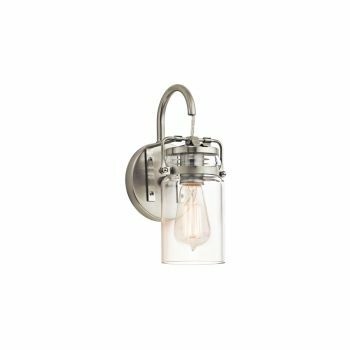 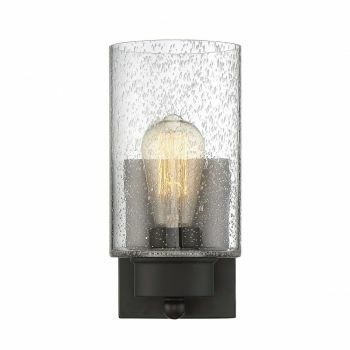 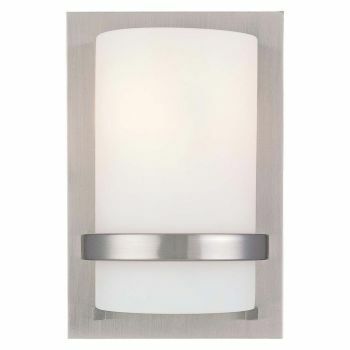 Brighten up your home in style with lighting from our selection of wall lights. 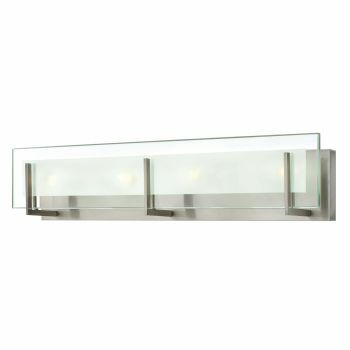 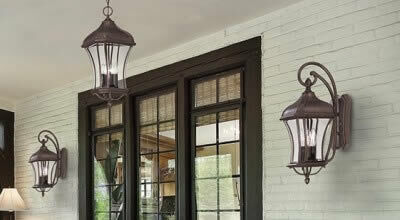 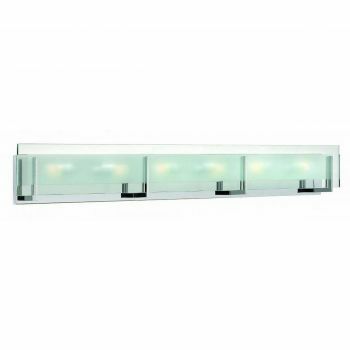 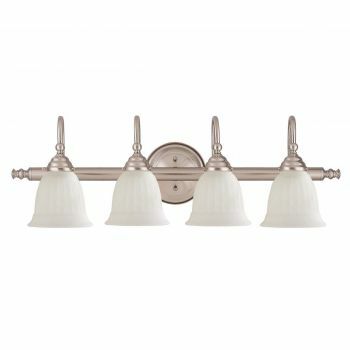 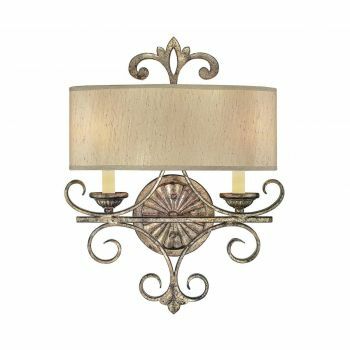 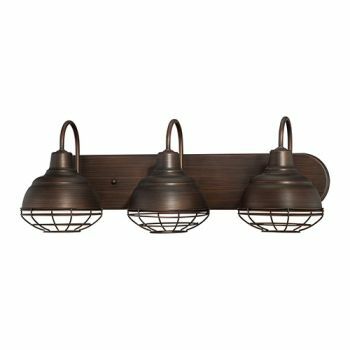 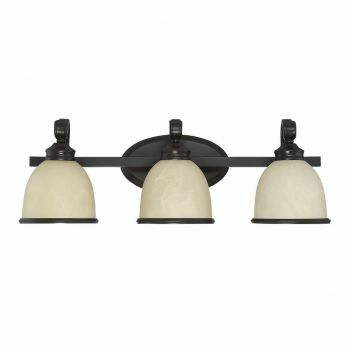 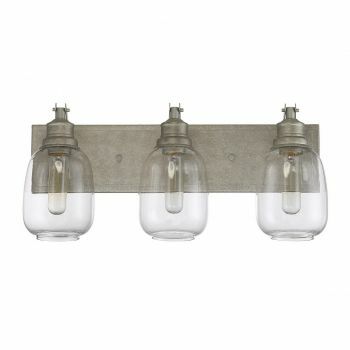 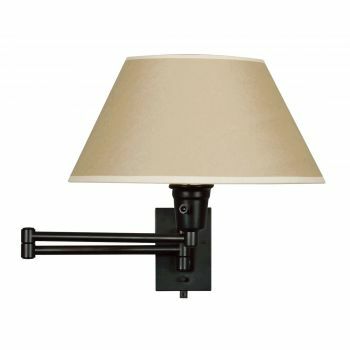 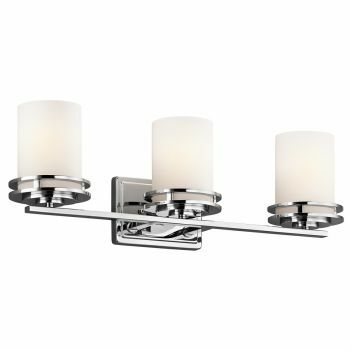 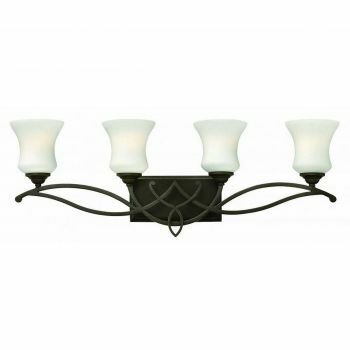 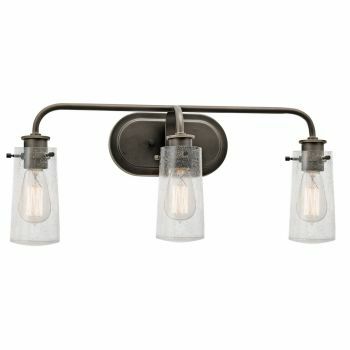 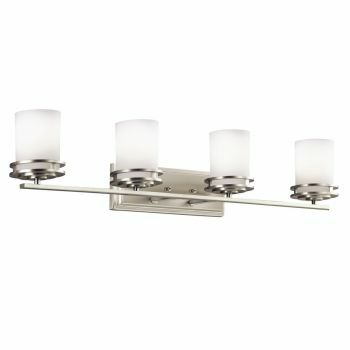 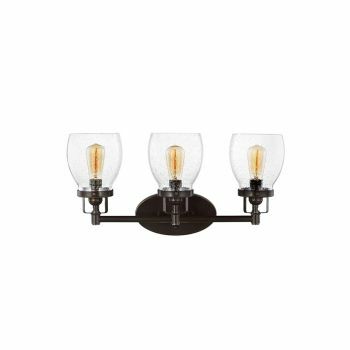 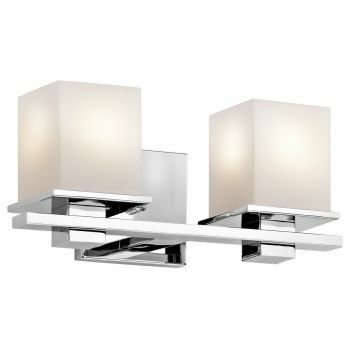 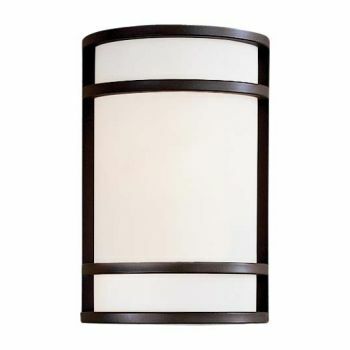 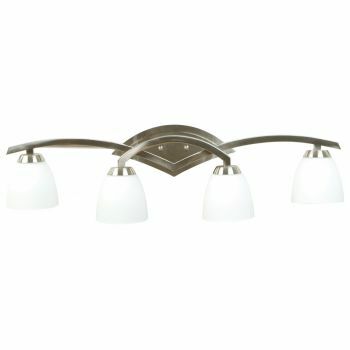 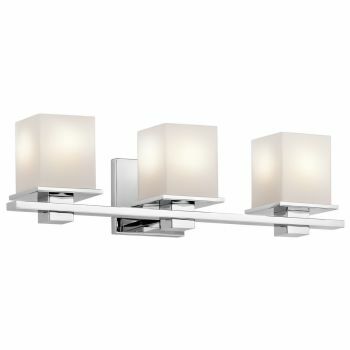 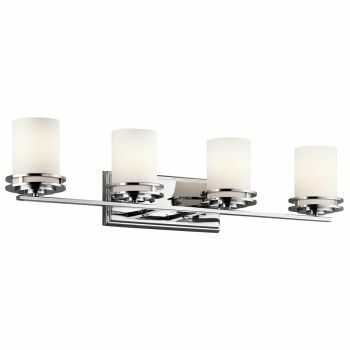 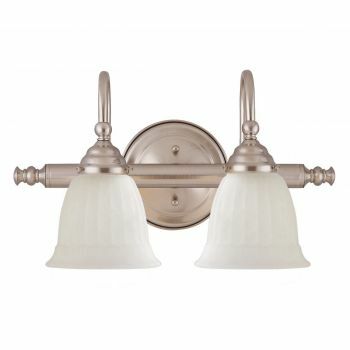 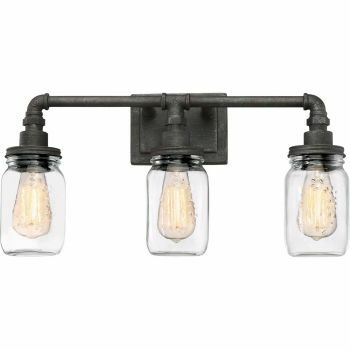 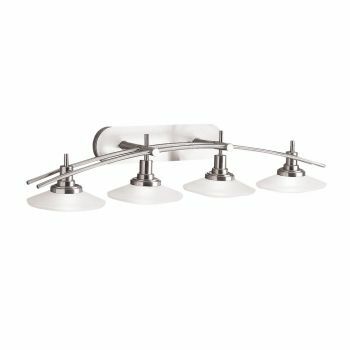 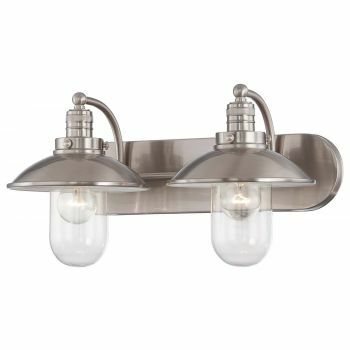 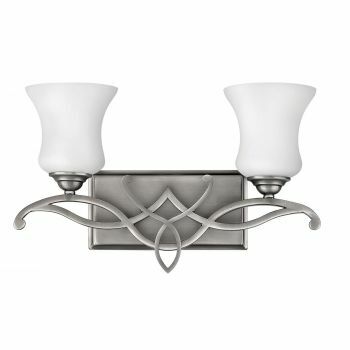 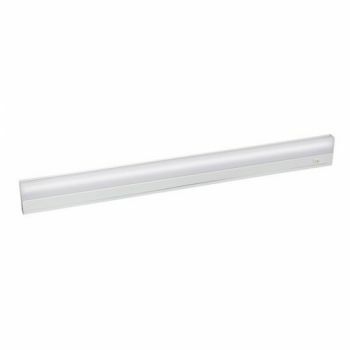 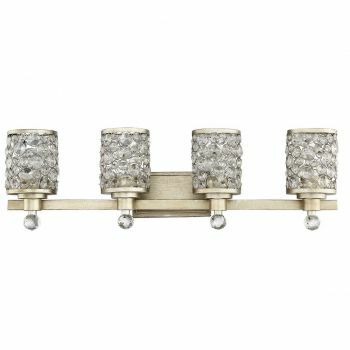 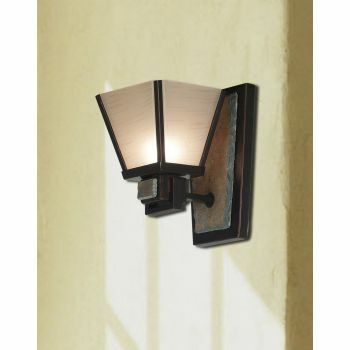 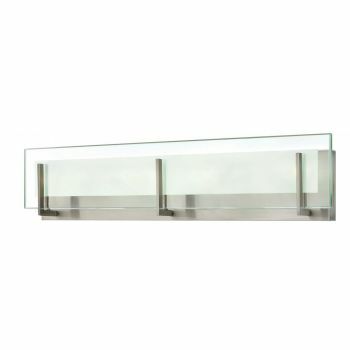 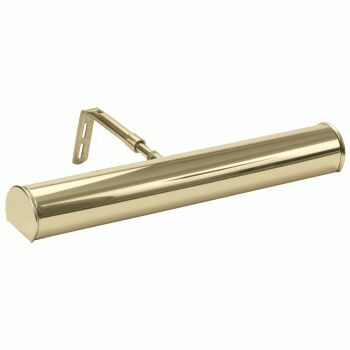 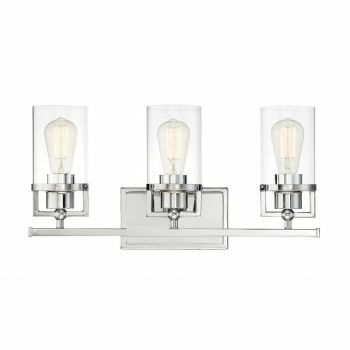 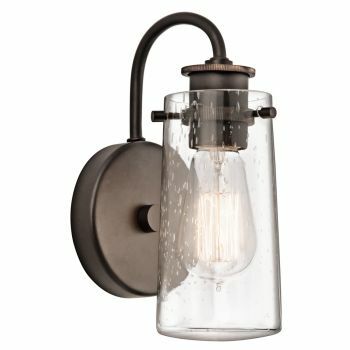 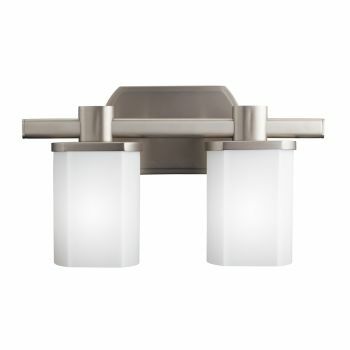 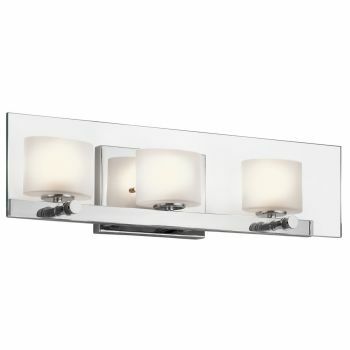 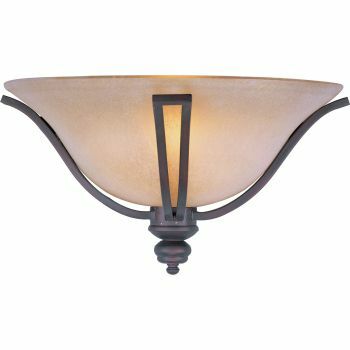 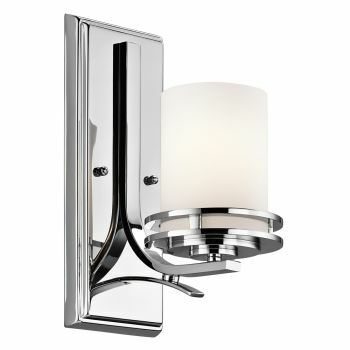 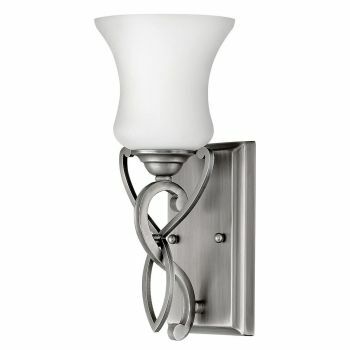 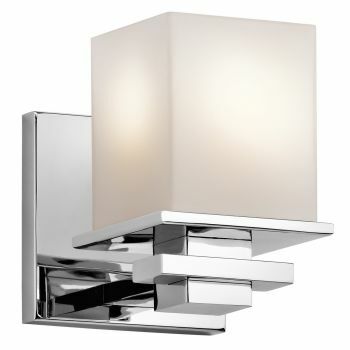 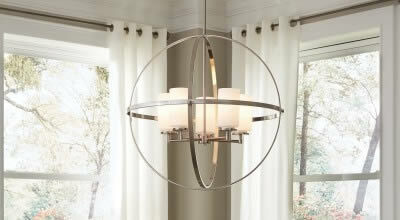 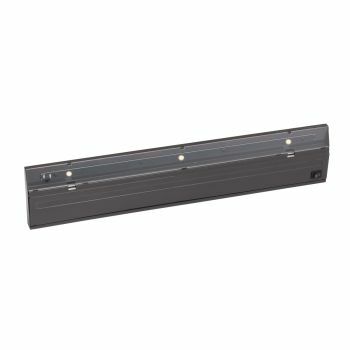 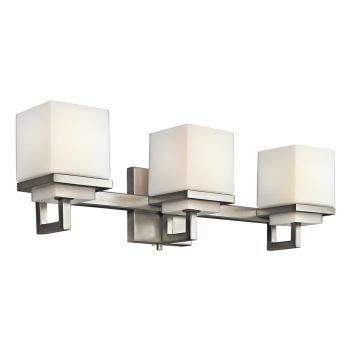 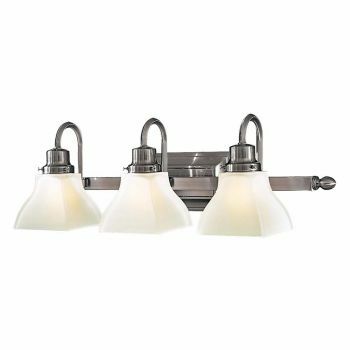 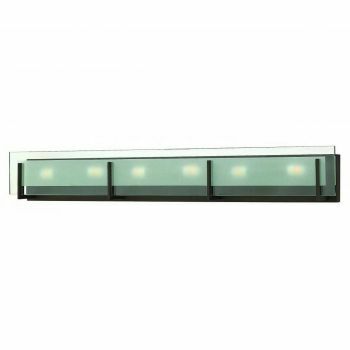 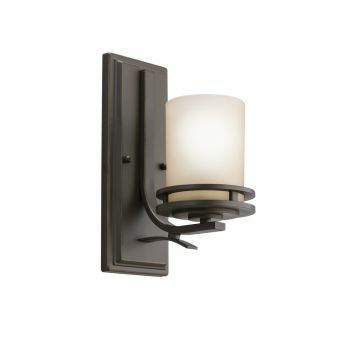 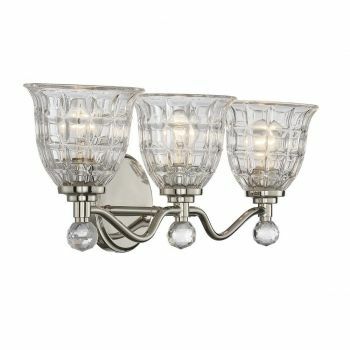 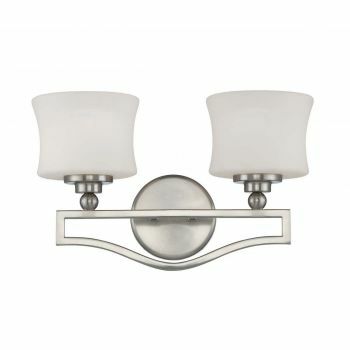 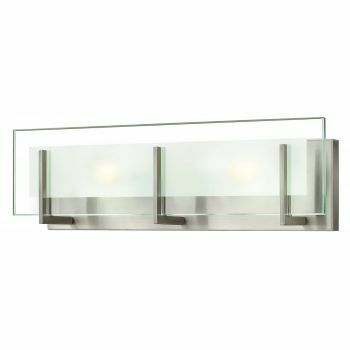 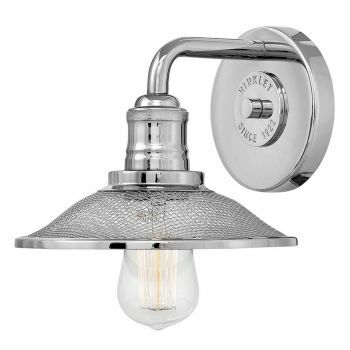 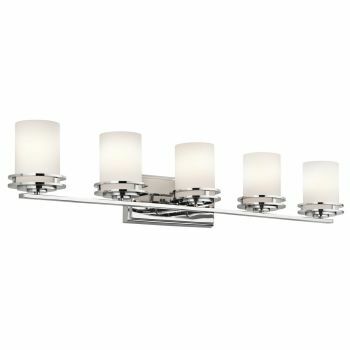 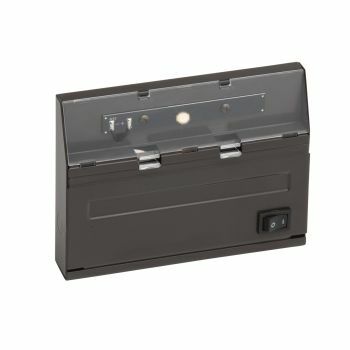 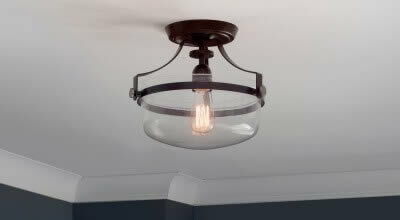 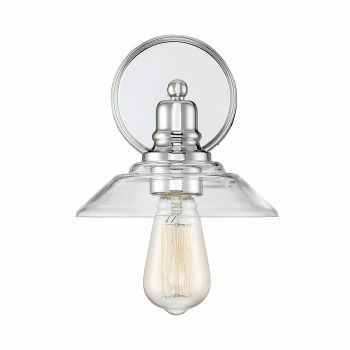 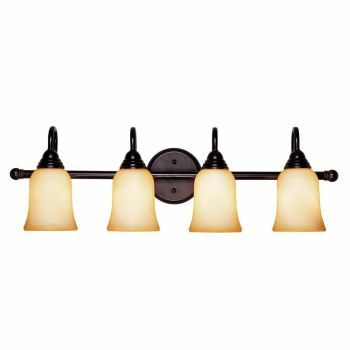 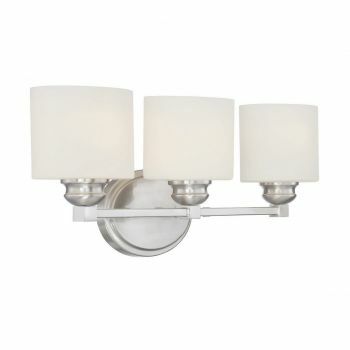 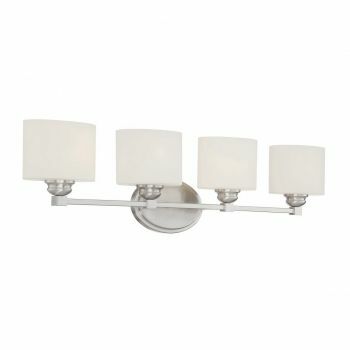 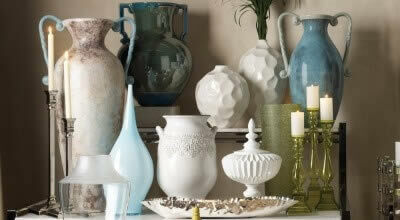 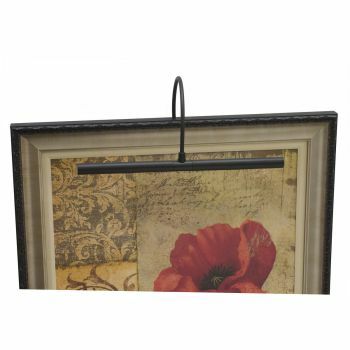 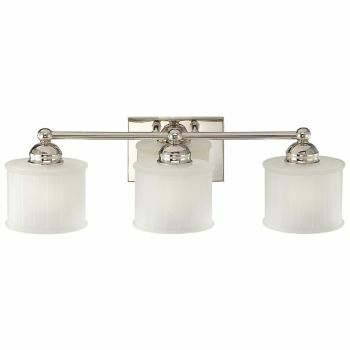 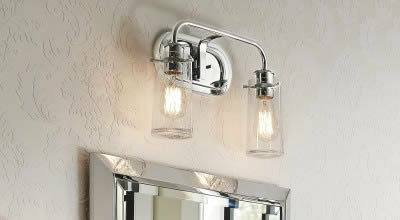 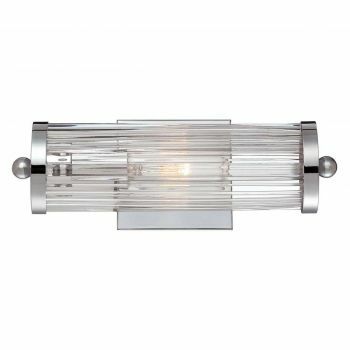 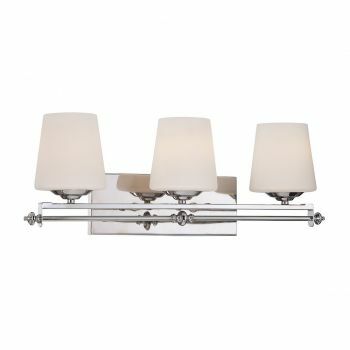 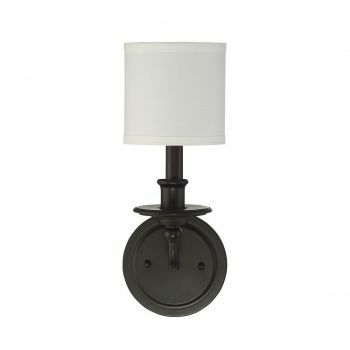 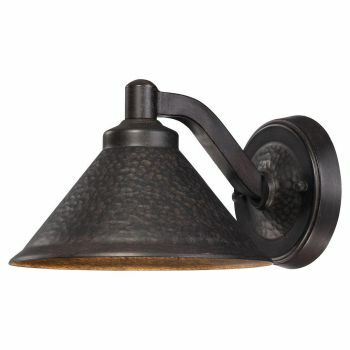 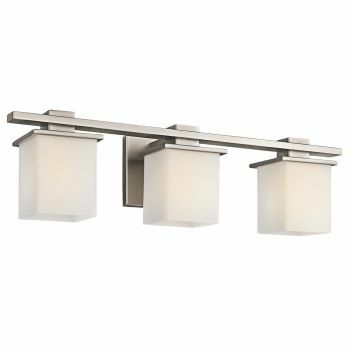 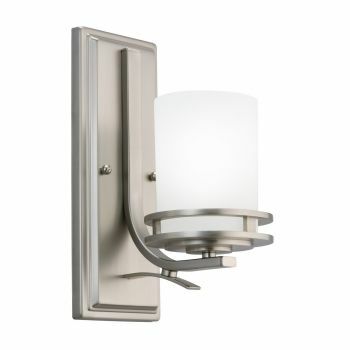 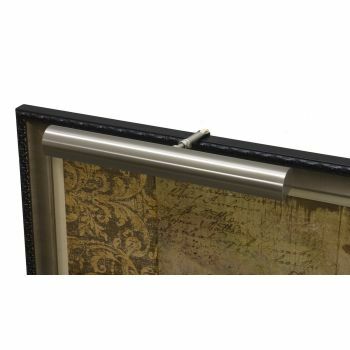 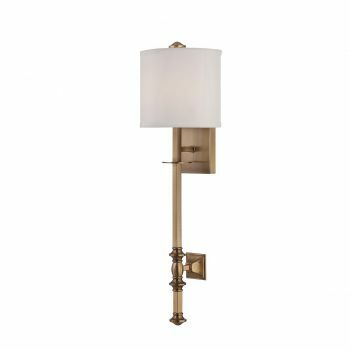 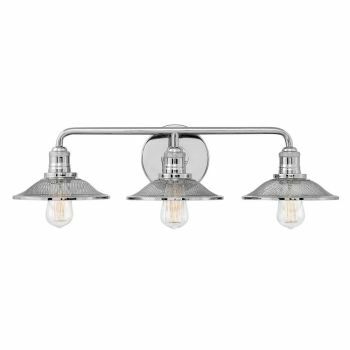 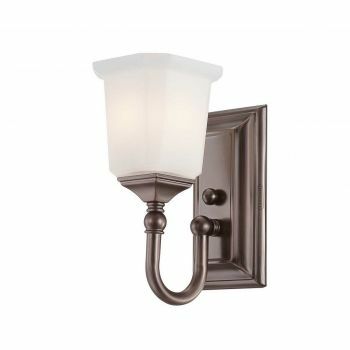 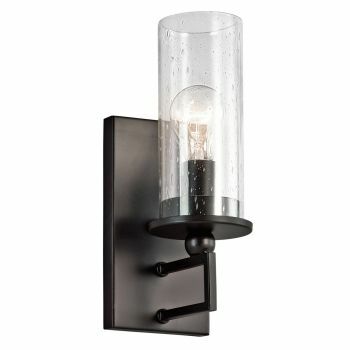 We offer bath vanity lights, wall sconces, under-cabinet lights and much more. 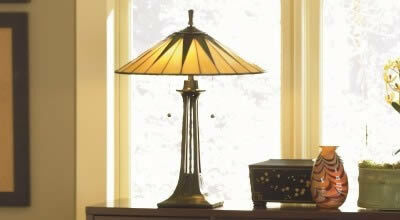 You get free shipping on all orders over $49, too!